Greetings today from Solar Power International! Summer is quickly coming to a close and we are hearing about national industry trends (especially around resilience and storage) and meeting with members and sponsors of OSEIA in Las Vegas. Our thoughts are with those affected by the natural disasters occurring throughout the US and abroad. Our work is more critical now than ever before, so thank you for your partnership and support. We notified our membership last week that Jeff Bissonnette is no longer with OSEIA; Jeff, we wish you the best of luck in your future endeavors. The OSEIA Board of Directors is in the process of contracting with Jon Miller as OSEIA's interim Executive Director. 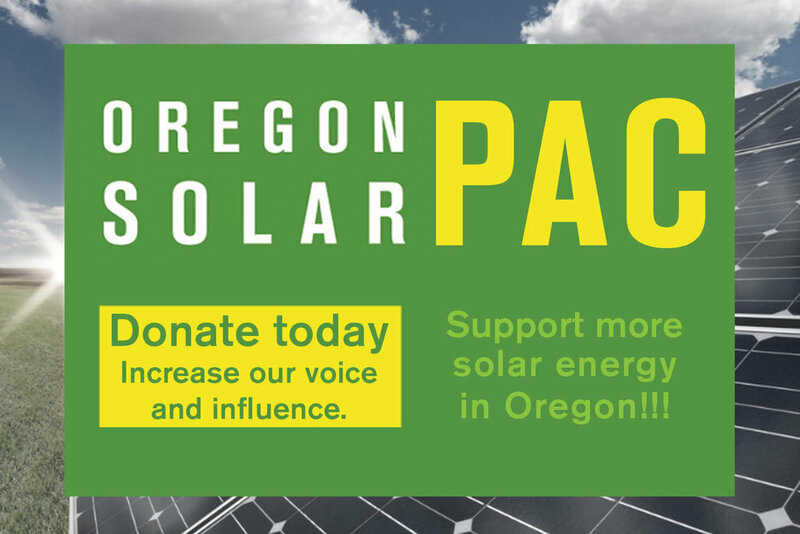 Jon has over 15 years experience working in Oregon's Solar Industry, beginning in 2002 when he started his service as Executive Director for OSEIA. Since Jon left OSEIA in 2008 he has continued his career in solar, developing utility scale PV projects around the nation and serving on OSEIA's board of directors. Jon has excellent policy and business management skills and we are excited to have him with us. Welcome aboard, Jon! If you have any questions, please contact board president Laurie Hutchinson at lhutchinson@obsidianrenewables.com.